Color Index # PR 287 - A beautiful, vibrant, bright red. After 4 years of searching for a completely non-toxic, natural and professional grade bright red, she's finally arrived! 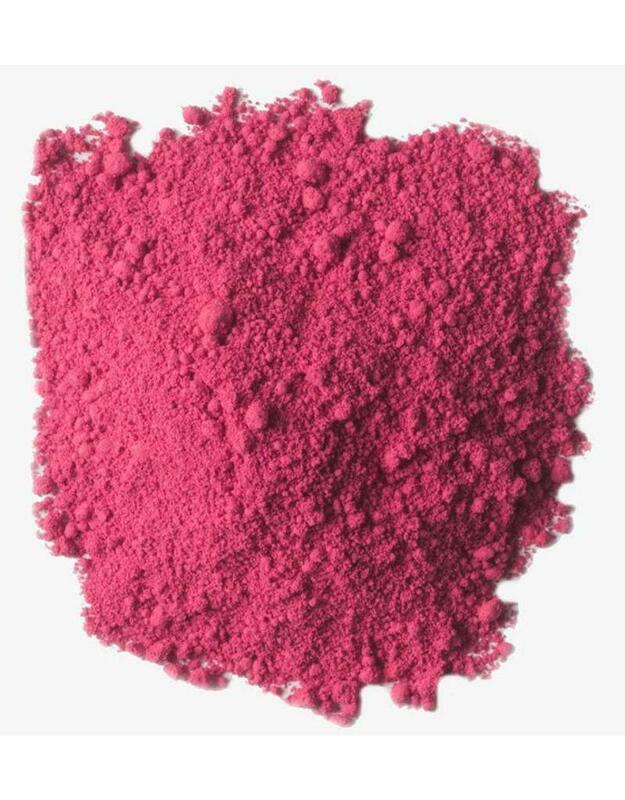 When mixed is very close to Alizarin Crimson. Makes beautiful, bright pinks when mixed with white. Composed of a natural earth clay base with botanical, organic dyes affixed to it. 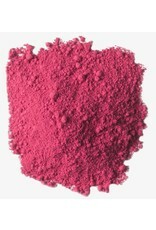 Note: The volume of this Mayan pigments is 3 times that of other colors for the weight. So it seems like the price is much higher but you're actually getting 3x more pigment.